How much are you letting your fears determine your life path? 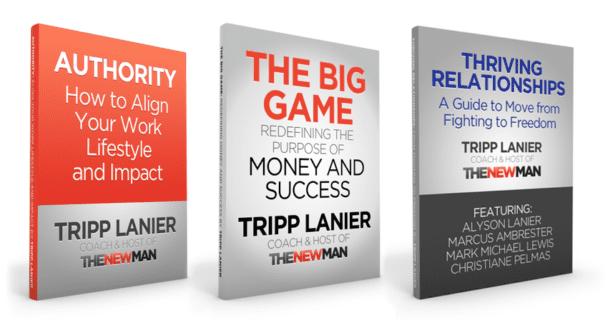 Are you making excuses instead of taking the next big step? And are you allowing your past to rob you of your power to create the future? 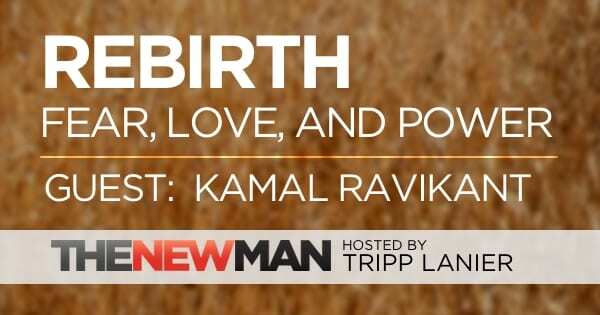 Author, speaker, and entrepreneur Kamal Ravikant is back to discuss his latest book Rebirth. It’s a great story with a ton of practical lessons laid out over a 550 mile long hike through Spain called the Camino de Santiago. …more about author, speaker, and entrepreneur Kamal Ravikant, and his book Rebirth: A Fable of Love, Forgiveness and Following Your Heart. In this interview we discussed my interview with David Emerald and his great book The Power of TED*. 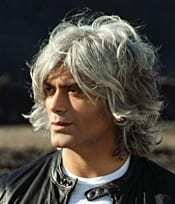 Kamal Ravikant is the author of the bestselling books, Love Yourself Like Your Life Depends On It and Live Your Truth. Click here to learn more about Kamal Ravikant and his book Rebirth: A Fable of Love, Forgiveness and Following Your Heart.